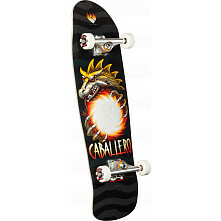 Had these when I was a kid doing competition skating and, just like Dashawn Jordan said, I never wanted anything else ever again. Fast forward 20 years and I'm looking to rebuild my skates. 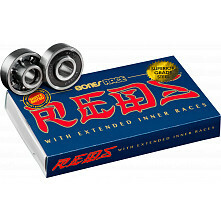 Found some cheap "swiss" bearings on a different website where I bought my wheels. They arrived today and I was greatly disappointed. 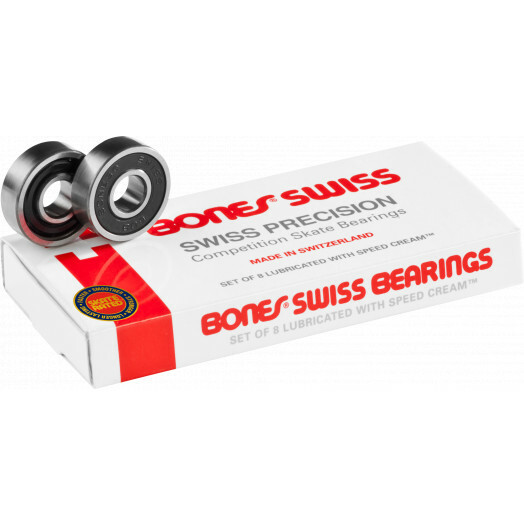 There is a huge difference between bearings claiming to be "swiss" and Bones Swiss Bearings. Once broken in, they're still just as fast as they were when i purchased them almost 2yrs ago. Just got another set for my soft wheel setup, when i find a product like this i would never think of roll'n with anything else!